The SGCZ2460S Reciprocator is designed for every day commercial-duty use, and is perfect for those in the landscaping industry. 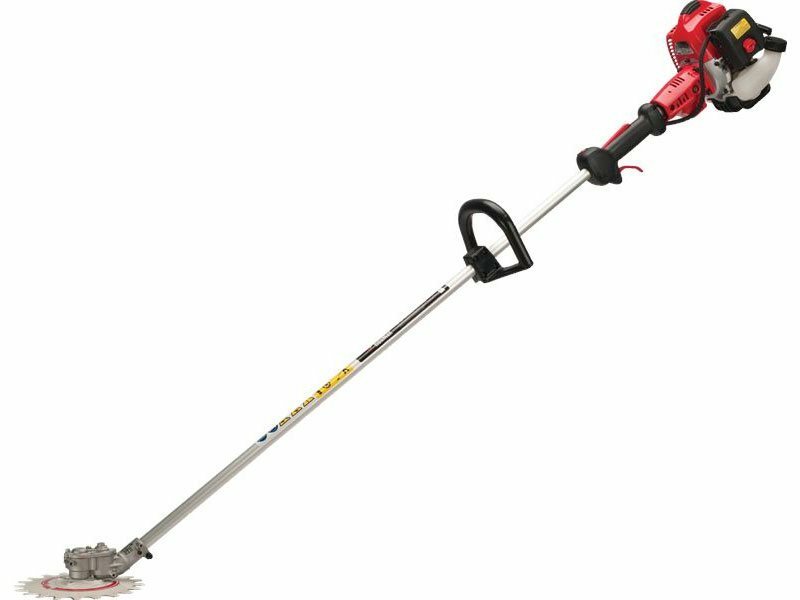 This highly regarded model uses reciprocating blades to trim and prune without throwing debris, and is capable of edging along sidewalks, under water, and in gravel or sand. The Strato-Charged® two-stroke engine provides unprecedented fuel economy while remaining environmentally friendly, and a speed reduction gearcase allows for maximum torque performance. Excluding cutting equipment - 15.19 lbs.